Play is a vehicle of growth for the young child. During free play, children learn to interact with each other and play cooperatively. Playtime affords a child the opportunity to share, think and to problem solve. Play is hard work for young children! A variety of toys in the classroom encourages children to use their wonderful imaginations and build upon their creative, dramatic play while developing their gross and fine motor skills. Our students participate in outdoor play twice daily (weather permitting). The children enjoy developing their gross motor skills, further developing the eye/hand coordination and eye/foot coordination. Music is the universal language in our classrooms! Our classrooms are equipped with musical instruments and opportunities for children to explore rhythm and song. 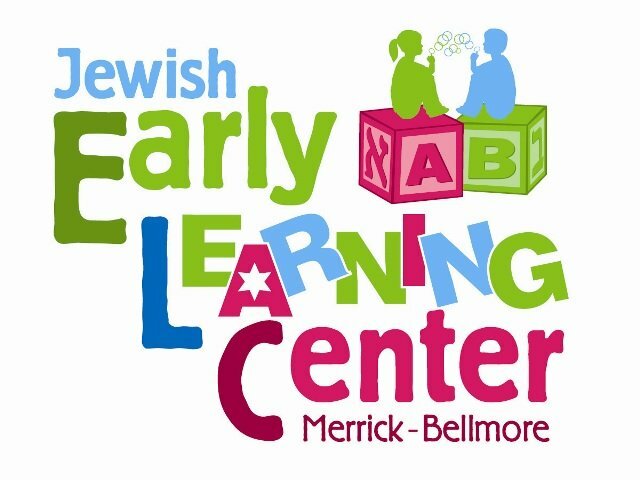 The Early Childhood music selection includes CDs of popular children’s songs, classical music, modern pop, show tunes, instrumental, Hebrew and holiday music. The children often participate in a parade using rhythm instruments as we march through the classroom! Your children will learn several songs during the course of the year and perform for you-the parents! The children will have an opportunity to explore their creativity using a variety of art media. Paints, markers, crayons, colored pencils, tape, glue, scissors, and felt are a few of the myriad of materials the children will experiment with in the classroom. It is important to remember that it is the process, not the finished product that matters! We want your children to feel proud of their creations! Preparing and celebrating Shabbat is a special time within the Early Childhood department. The children welcome Shabbat by singing the blessings over the candles, reciting the Kiddush-blessing over the wine (grape juice) and singing the motzee-prayer for eating bread over the Challah. We have a tablet in the classroom with developmentally appropriate apps, available for exploration during choice time. The children use the tablet as a tool in their learning. Technology is not taught in isolation but rather as incorporated activities within the classroom. The children learn to follow directions, match objects and are introduced to beginning reading readiness and math readiness skills. In addition, we are part of the Computer Tots program in which a certified instructor teaches the children the proper use of computer and mouse, while enhancing their overall learning experience in all areas.